We previously discussed the advantages of making jewelry out of forged as opposed to cast metals. This kind of insight is really helpful when trying to figure out just how well made a given piece of jewelry is. 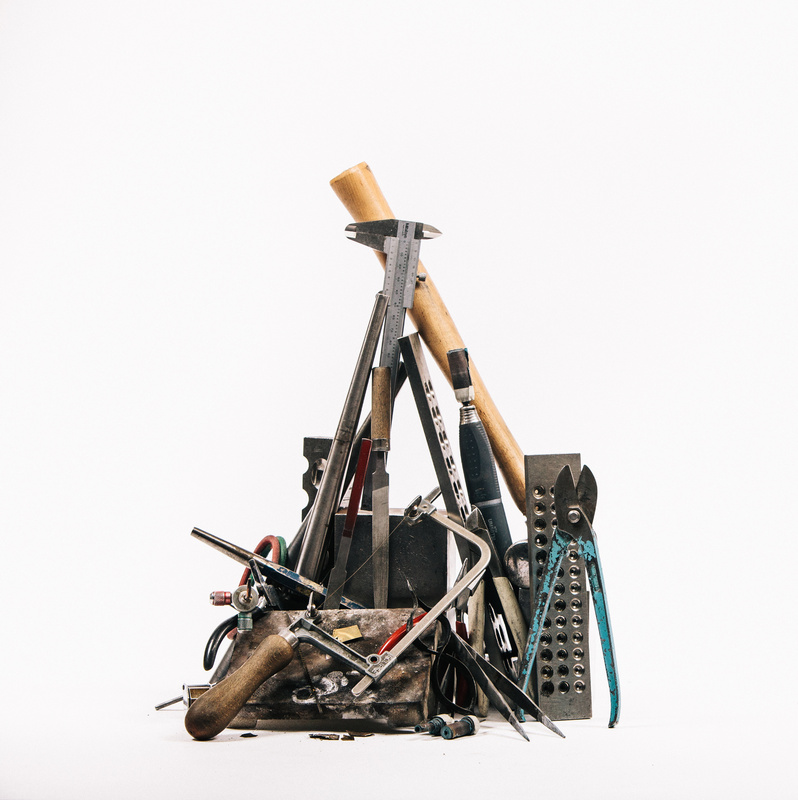 That said, there is a lot more that goes into the completed work than forging. 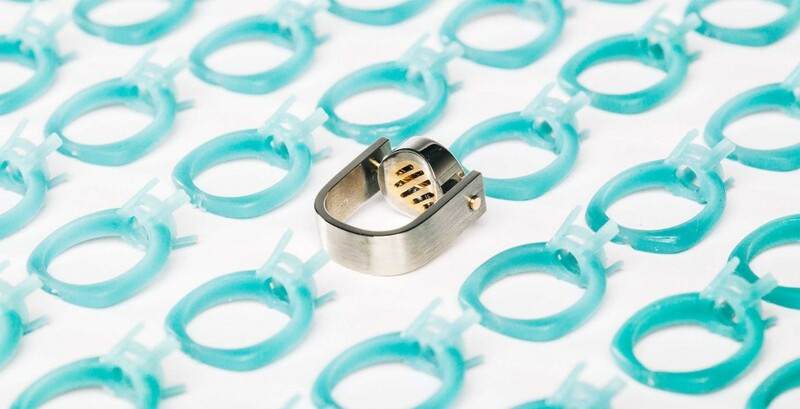 Another integral step in handmaking jewelry is the assembly of all the individual parts that combine to form a finished piece. By preparing these miniature components in advance, it is easier for the goldsmith to access tiny crevices and hard to reach surfaces for clean up, shaping and finishing. 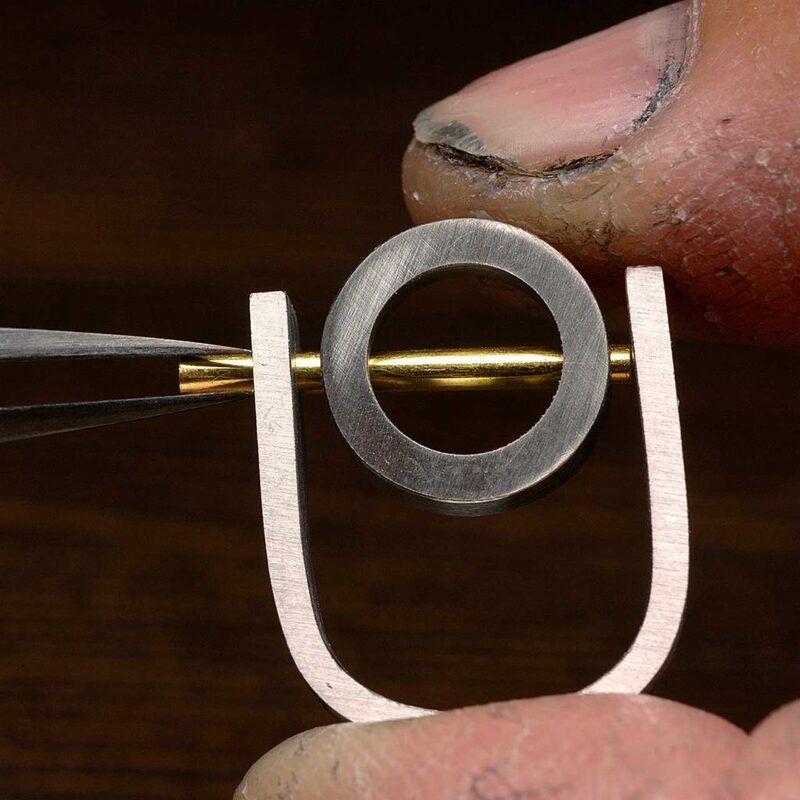 When it comes to creating lasting quality in jewelry, these small details are critical. 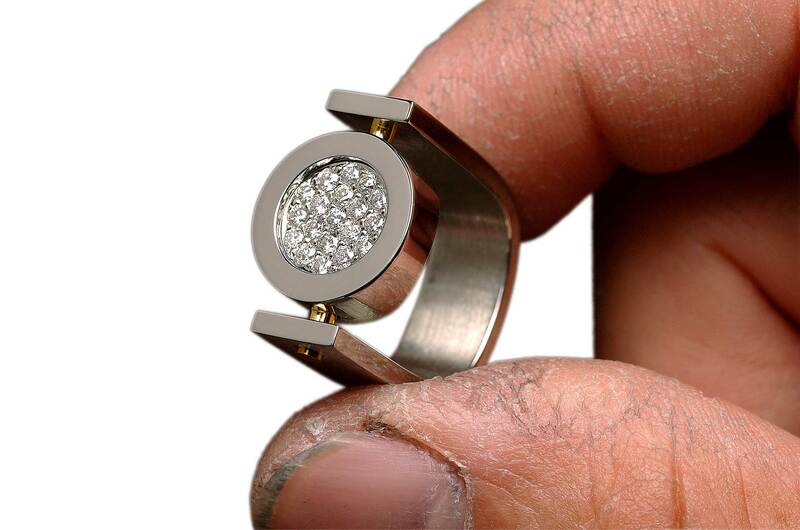 Mass produced jewelry is made by taking a mold from a single piece of jewelry, bypassing the assembly stage entirely. Since these pieces are cast as a whole, the finishing is done after the fact. 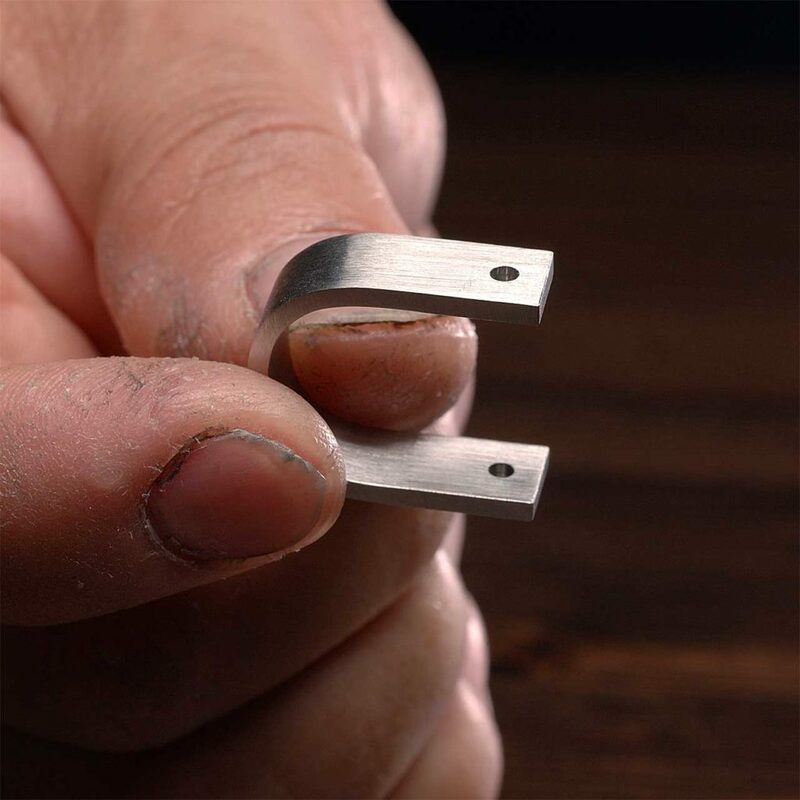 This means the same tiny spaces and irregular surfaces that can be carefully shaped and polished for handcrafted jewelry are never as refined when it comes to cast jewelry. A handmade piece typically carries well defined outlines and seams. If you look carefully, the angles and transitions between the surfaces of the jewelry will tend to be crisper. This is largely due to cleaning and preparation of the individual parts before assembly. With one piece cast jewelry there is a flat, essentially seamless finish, with surfaces and edges that are hard to determine. This gives the cast jewelry a duller overall appearance. A good craftsman can hand make a fully resolved piece adjusting to any level of customization while keeping the work balanced and beautiful. A tailored suit, a signature dress, this is how handmade jewelry ought to be thought of. Each piece is built from the ground up and its uniqueness is inherent in the process. Choosing ring sizes, widths, depths, stones, and finishes is analogous to choosing fabrics, buttons and cuts to best suit our aesthetic preferences and body types. A good craftsman can hand make a fully resolved piece from beginning to end, adjusting to any level of customization while keeping the work balanced and beautiful. Cast jewellery by comparison, fits like an ‘off the shelf’ one size fits all dinner jacket. The tiniest adjustment can wind up affecting the entire symmetry and appearance. When having work handmade, one feels an assurance that their jewelry is unique to the owner and directly in tune with his or her stylistic sensibilities. Finally, there is such a thing in goldsmithing as the artisan’s touch. It is an almost intangible quality that seems closer to magic than science. The artisan’s touch is the creative and aesthetic imprint witnessed in the dexterity of a skilled craftsman. It is the grade of the curves, the flow of the turns and the subtle softness to the shapes and surfaces that impart warmth – not the calculation of the machine, but the feeling of metal sculpted by human hands.